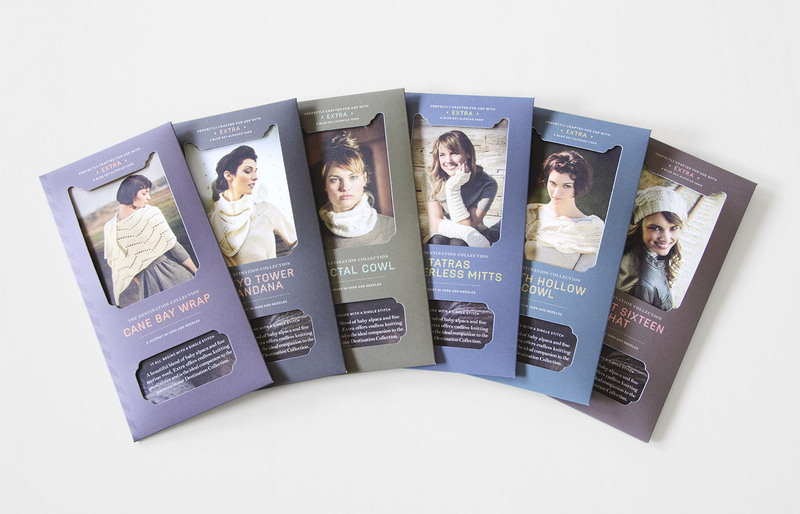 Miso Crafty Knits: Blue Sky Alpacas EXTRA/Destination Collection :: Review & Giveaway!! 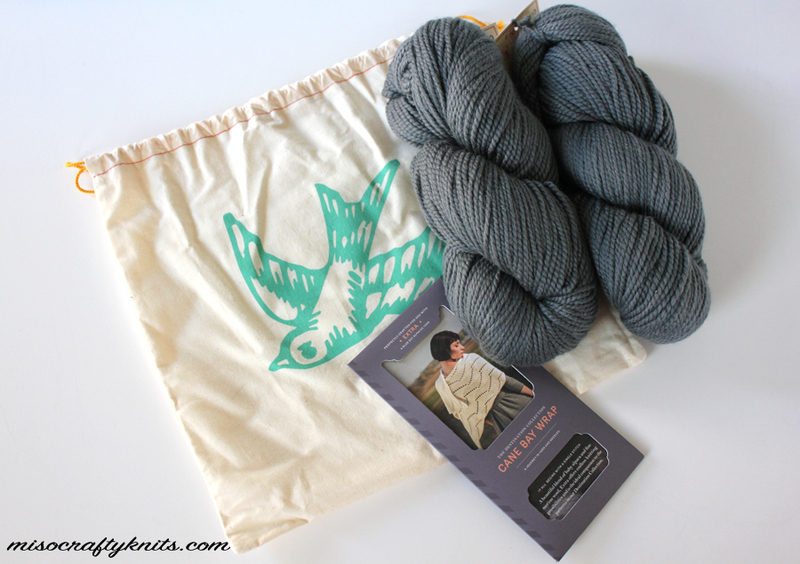 Blue Sky Alpacas EXTRA/Destination Collection :: Review & Giveaway!! Hello Miso Friends and visitors!! My needles have been clicking madly away as Fall settles its chilly blanket over us and my cold shoulders are begging for new hand knits to warm them up. As I've mentioned in the last post I've gotten a case of Starteritis and now I've got several WIPs on the needles. I'm happy to report though that there has been a few FOs trickling out and the most recent one to come off the blocking mat features a scrumptious yarn knit in a timeless pattern - both sent to me by the lovely peeps over at Blue Sky Alpacas!! But before I start rambling on about my new knit, I'll give you the lowdown about Blue Sky Alpacas' new yarn, EXTRA, and their newest pattern collection called The Destination Collection. First off, the yarn. You know me, I LOVE yarn. That's probably the biggest understatement of the year. Anyhoo, I've never felt EXTRA before and so when my neighbourhood postie arrived at my doorstep with the box of Blue Sky Alpacas goodies, I oohed and aahed for 10 minutes as I giddily squished the yarn in my hands. 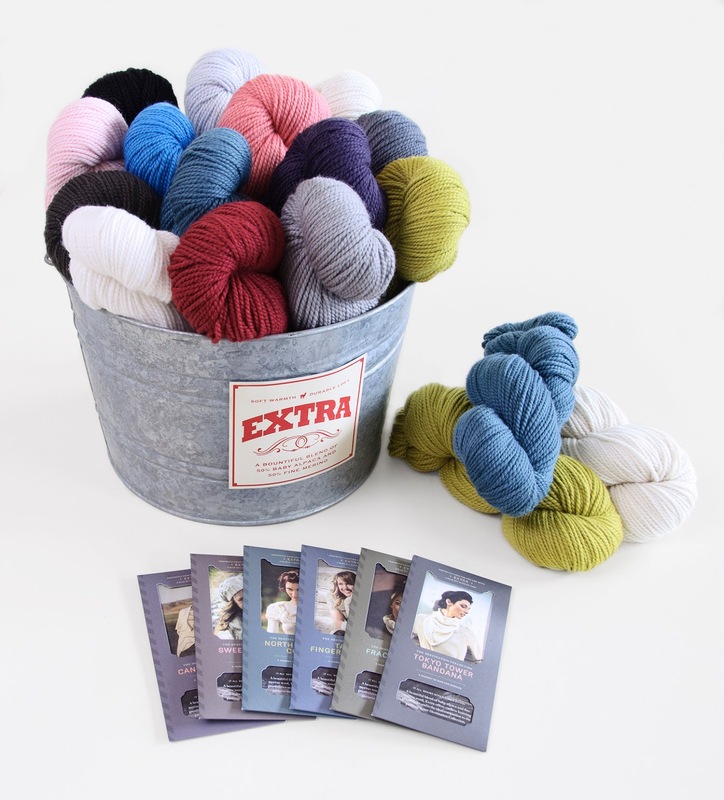 EXTRA is a luxe mix of 55% baby alpaca and 45% fine merino that makes knitting with it such a joy. It's just so soft and lofty that I found myself stopping often to give the yarn a good squeeze or to cuddle with my knitting, gently caressing the fabric against my cheek. It comes in generously sized hanks of 199m/218yds in a rich colour palette consisting of 14 colours. It's a versatile, 2-ply Aran-weight yarn that gives fantastic stitch definition and blocks out beautifully. Just because EXTRA is light and springy, don't be fooled, the fabric it creates is surprisingly dense and has a lovely drape. And unlike with other yarns containing alpaca that usually have rogue fibres floating around, I didn't find myself rubbing my eyes or nose even once while knitting. Bonus points! The Destination Collection was designed specifically to highlight EXTRA and each pattern has its own story stemming from the 6 designers that were curated for the collection and hail from all over the world. Each designer was given a hank of EXTRA and told to go on a creative journey. Each drew inspiration from their hometowns, far away places, and locations near and dear to them. I had a hard time choosing which pattern I liked the most and then tried to narrow it down to what I would get more wear out of. In the end the Cane Bay Wrap won the number 1 spot on my list. There was something about the simplicity of the wrap and the soothing effect that the stitch pattern had that really tugged away at me. But let's talk about the packaging for a second here. I'm sure I've said it before but I'll say it again - I am a sucker for packaging. I was in complete awe of how well of a job Blue Sky Alpacas did in conveying "a journey in yarn and needles" with this printed pattern collection. I've never seen anything like it! Such detail, such fun, such charm! The entire pattern is folded up like a map (do people use these any more? Or is all about GPS now?) and comes in a sturdy packet that really showcases the main points of the pattern. And in true map-like form, the pattern folds out to show beautiful photos and design inspiration on one side in a layout similar to that of a travel journal, and the pattern instructions and notes on the other. I'll admit at first I was a little skeptical about the size of the whole thing and thought what a hassle it was going to be to follow the pattern with it printed on such a large sheet of paper, but really, it was easy to use the pre-folds within the paper to keep to the parts of the pattern I was using without destroying the pattern itself. Ok, the actual pattern. The Cane Bay Wrap was designed by Sarah Smuland, whose destination was the US Virgin Islands. She was inspired by "the gentle ripples of ocean waves, sunlight on the water, and bits of foam along the shore". Well, it's no wonder that I was drawn to this pattern! Being a West Coast island living girl, I'm surrounded by the ocean and can never help it when I catch myself drawing in an awestruck breath whenever I look upon the views of the ocean as I'm driving by the water front. As I don't think I could pull off that elegant look. That, and I think I would spend more time trying to keep the wrap "casually thrown about" on my shoulders like that. I'm just way too awkward. Instead, I think I would wear it more like a cozy scarf. I was super happy to have received 2 skeins of EXTRA yarn in a beautiful grey colour called Fedora, and not the Butter Cream that the sample in the pattern was knit in. I can just picture coffee and chocolate milk stains all over that before I even had a chance to leave the house! I had knit my Cane Bay Wrap as written in the pattern. Well, ok. I did do one teeny tiny little mod - and that was knitting half a repeat more than called for. Solely because I wanted to use up as much of that delicious yarn as possible!! But could you blame me? If you have ever felt this yarn before, or once you do feel it, you'll understand why! This pattern is a super easy knit. We're talking Aran-weight yarn and 6.5mm (US 10.5) needles here. Even the designer mentioned that the stitch pattern was "deceptively simple" in that the stitch combination was nothing more than yarn overs and decreases. My only complaint of the pattern would be that I would have liked a chart to go with the written instructions. There was definitely room to include one. As mega easy as this pattern was, I still managed to find myself having to tink back a few times due to me not paying attention at a knit night and thereby missing a yarn over in a previous row. Even though I can read my knitting, I still find it easier to see where you've gone wrong when you've got a chart to compare your knitting to. Please excuse the orange glow. I didn't want to offend or complain about the sun! I'll confess that I didn't do a gauge swatch (yes, I'm aware and take full responsibility if I had run out of yarn or if my wrap didn't come out the right size), and was second guessing myself when I bound off the last stitch if this was going to be large enough to wear and if I was pulling too tightly on those yarn overs. Blocking saved the day and those yarn overs really opened up and my stitches looked impressively even. I'm interested in finding out how well this yarn will wear over time. Speaking of wear, I can tell already that I will be wearing this wrap a lot this fall and winter. Having this luxe yarn wrapped around my neck is seriously like being hugged by a litter of kittens. It really is that soft!! Don't be surprised if you see me on the street, nuzzling my face into this wrap. Even the Munchkin has taken to walk-by pettings! I can go on and on about the kitten softness of EXTRA but we all have things to knit (and if you're a parent, kids to actually parent) and possibly yarn to cuddle. Hey, do you want to cuddle some new yarn?? Maybe make your own Cane Bay Wrap to nuzzle with? Well the awesome folks over at Blue Sky Alpacas have given me all the goods for another Cane Bay Wrap to give away to one lucky reader. That reader could be you!!! :: The giveaway is open to Canadian and US residents only, sorry to all my international readers! :: Giveaway is open until Friday, October 31, 2014 at 12:00am midnight PST (yes, that's Halloween!). :: All comments must include a valid email address or Ravelry ID so that I can contact you if you are the winner. :: Winner will be chosen via random number generator and will be contacted within 48 hours after giveaway ends. Simply leave a comment below telling me which pattern from The Destination Collection is your favourite. Don't forget to also include your email or Ravelry ID with your comment! Please note: all unmarked photos in this post are by Blue Sky Alpacas and are used with permission. I am not affiliated with company mentioned in this post. I received no monetary compensation from said company for my review. I was sent a copy of the pattern for review purposes and yarn to knit the pattern in exchange for posting the review. The opinions I've written are my own and I will not be receiving any commissions from the links in this post. I also like the Cane Bay Wrap, in fact I looked it up and added it to my (huge) queue on Rav as soon as I saw you post it (I think maybe on instagram?). But I do also love the fingerless mittts. I am LauraNicole on Ravelry! Thanks for the chance to win! I also think Cane Bay wrap is the best pattern. I loved seeing it in person while you were knitting it. Really hope I win. The Tatras fingerless mitts look nice, but I'm such a sucker for simple knitting that with a bold pattern that I would have to say the Cane Bay Wrap. Also, I'm way more likely to wear a wrap than a cowl. Fart! Forgot my rav id. Celticcaston! I really like the look of the North Hollow cowl. I love the Tatras Fingerless Mitts the best. I would love to try a new yarn like this. I love the Cane Bay Wrap too! I've been looking for a nice wrap pattern and this one is perfect! Cane Bay Wrap! Cane Bay Wrap is my favorite too! I know what you mean about Blue Sky's gorgeous packaging... I'm currently making their Westminster hat, my husband bought me the pattern at Button and Needlework Boutique and the little folding pattern book is just so darn charming! Rav ID carlingm. I love the Cane Bay Wrap. It has great style, and yours looks fabulous! That wrap is gorgeous, and the yarn, too. Love this collection :) thanks for the giveaway! Thank you for reviewing this yarn and pattern. 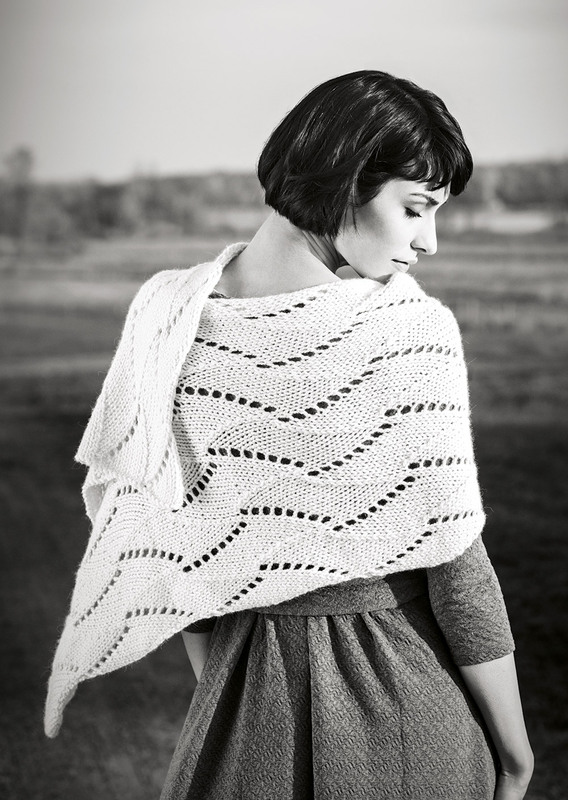 I also like the Cane Bay Wrap -- geometric but soft, and it looks like it would be a soothing knit, though I agree that a chart can make life easier. I also like the fit and femininity of the North Hollow Cowl, especially when wrapped twice. I love the extra slouch hat! The Extra yarn looks amazing, and Jane Richmond is amazing .... so the two together? Extra amazing!! I love your cane bay wrap. It looks so cozy! I saw it on Instagram! I love me a cowl so I think the Tokyo tower bandana is my fave pattern. I also love your can bay wrap it looks simple and elegant. I love the Cane Bay Wrap - perfect to wrap myself up in as the weather gets chilly! I like the Cane Bay Wrap the best, especially seeing how you wrapped it like a scarf. I would love a chance to knit this up! Thanks for doing this giveaway. I'm rachelfending on Ravelry. Definitely the Cane Bay Wrap! It so purty, love the texture! The Cane Bay Wrap also. Love having a wrap to wear in the evenings. 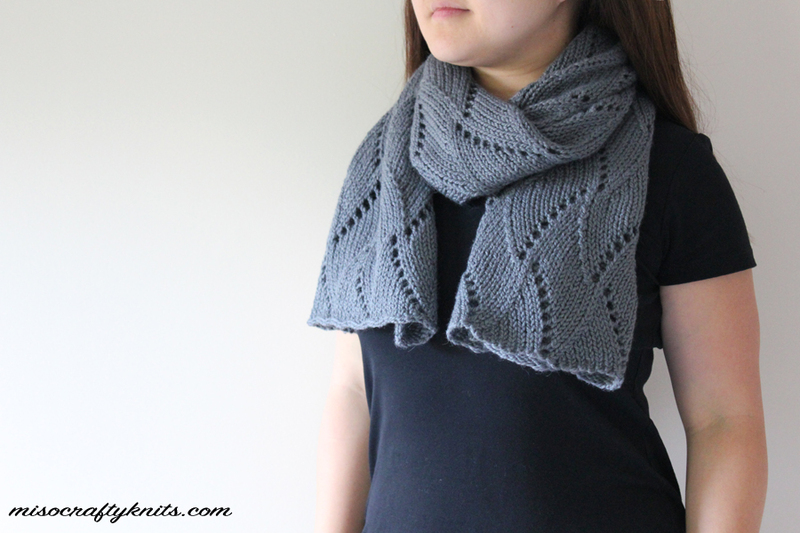 The Cane Bay Wrap is gorgeous (I love it in the dark gray), but I love the North Hollow Cowl - it looks so squishy! Oh I am kinda in love with that cane wrap and I've always wanted to knit with some blue sky alpaca.. Hmm Xmas is around the corner. 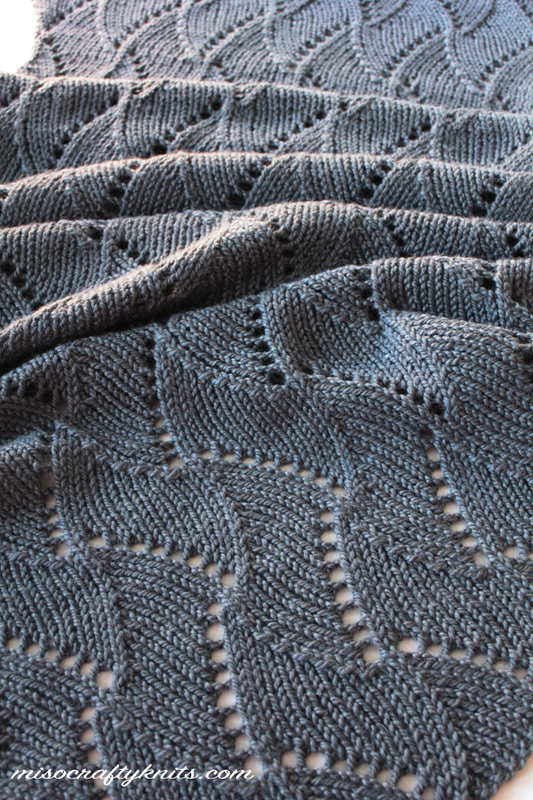 The Cane Bay wrap is gorgeous, but I could also imagine the Tatras mitts to be wonderfully cozy and warm! My comment appear to have been eaten by the blogger bug. :) Just in case, I don't want to miss out. Cane Bay wrap is my favorite because it can work as a scarf. theBossyMom3k@yahoo.com (if my original comment made it through, sorry for the double entry. My favorite is the Cane Bay Wrap. I would get the most wear out of that one. Love the Extra Slouch Hat!!!! Trust you to pick out the best pattern already!! The wrap is definitely my favorite, followed by the fingerless mitts. I can only imagine how scrumptious your new scarf must be!! Thanks for hosting this giveaway! My ravelry ID is Nordly. Cane Bay Wrap or fingerless mitts! I would totally go for the Fractal Cowl: a perfect holiday gift. Love the cane wrap or fingerless mits! I am expectingsam on Ravelry. The Cane Bay Wrap happens to be my favorite! I really love the Bay Cane Wrap. I really really love blue sky alpacas! Every kind of yarn I've purchsaed of theirs is the best yarn! The colors are gorgeous and vibrant and I just made 3 sets of baby booties and hats for a charity auction out of their 100% baby alpaca and it's heaven to work with! I am looking for more reasons to use all of their yarns because they are so much fun to work with and the projects come out looking gorgeous!!!! The Cane Bay Wrap is awesome, and I'm craftycupcake on Rav, thanks! I like the stitch pattern on the Cane Bay wrap - and the gorgeous colour on your sample...but I would get the most use out of the Bandana cowl....there is always that spot that a scarf and jacket leave open to the elements! I'm katztoi on Ravelry. My favorite is the Sweet Sixteen Hat. I'm with you about the Cane Bay wrap. I'd knit that one too and wear it like a scarf. Or knit it wider and longer so it's more wrap appropriate, but then I wouldn't wear it as often! I've had my eye on the Cane Bay Wrap since these patterns came out! I love the Cane Wrap!!! Jknitgirl on Rav and instagram! I love the Cane Wrap! I love the North Hollow Cowl. thank you! The Tokyo tower bandana is my fav. The Cane Wrap is my favorite. Thank you for the very informative review! Without a doubt, the Cane Bay Wrap is my favorite. It looks like an enjoyable knit, and I know I would get lots of wear out of it. It's a tie between the Cane Bay Wrap and the Tatras fingerless mitts. It's the North Hollow Cowl for me. I'm all about the Fractal Cowl. Sorry if the first comment shows up later--I didn't see it. Cane Bay Wrap is gorgeous! What a clever idea, a giveaway of two skeins of Blue Sky Alpaca, I LOVE knitting with it as my hands do nor seem to dry out, (has anyone else noticed this)? Now to choose...this is difficult as each pattern has its merits and all are equally beautiful. As Winter is Coming, I will go with the lovely Cane Bay Wrap. I like the Cane Bay Wrap. I've had it on my list to knit for a while. I think I like the Cane Bay Wrap best as I like the stitch pattern and I feel it utilizes the yardage of the yarn well. Ravelry ID is Organic09. The Cane Bay Wrap is my favorite for sure. I saw it knit up at a local yarn shop and it is just beautiful! My friend and I were on vacation in Savannah and stopped into The Frayed Knot, which is a fabulous lys. They had a trunk show of The Destination Collection and we both fell in love with the yarn and all the patterns. I especially would like to knit the Tokyo Tower Bandana. I put it in my rav queue as soon as I got home. Needless to say, I would LOVE to win this contest. I'm not sure if my last comment got through (I got an error message), but I think I like the Tatras mitts best. My fave would be the cane bay wrap. Thanks for the chance to win. 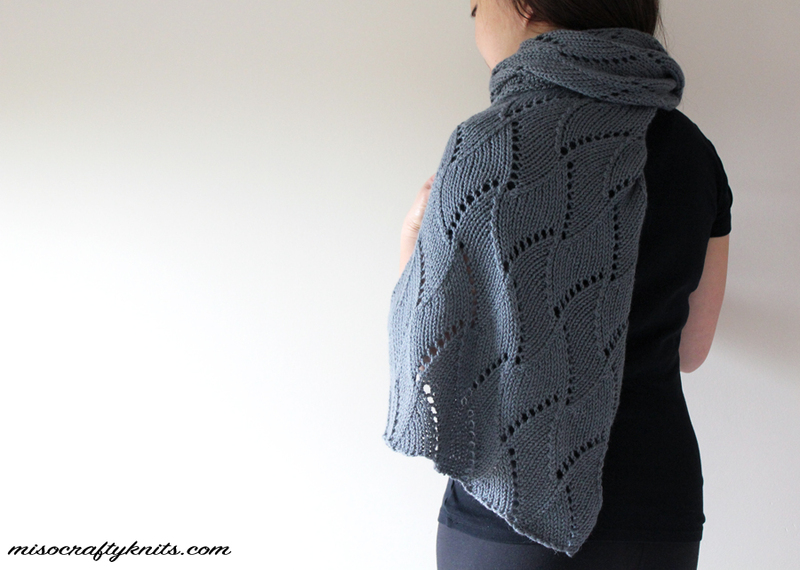 The cane bay wrap is definitely the one to knit. Love the lace pattern. I love this wrap and the Sweet Sixteen Hat. I love the hollow cowl AND the mitts! Rav ID is "-Bebe" thank you for the chance! I made the Tokyo cowl but the Cane Bay wrap is just gorgeous in that gray! 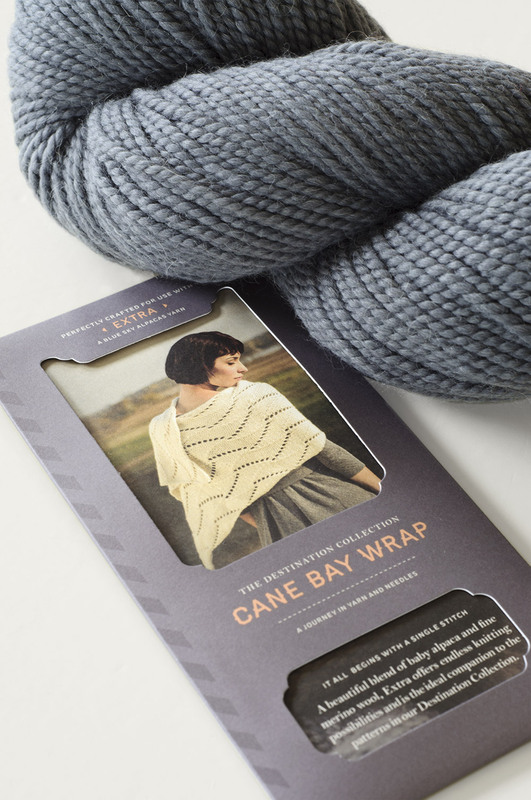 The Cane Bay wrap has been my favorite since I received the Blue Sky catalog. I have been researching patterns and books to find the stitch pattern. I am dying to try EXTRA yarn, especially after your review. Smileyjbk is my revelry name. I love the Cane Bay Wrap and have been dreaming of making it. I like the Sweet Sixteen hat. I love the Cane Bay Wrap...have had my eye on it for some time now. 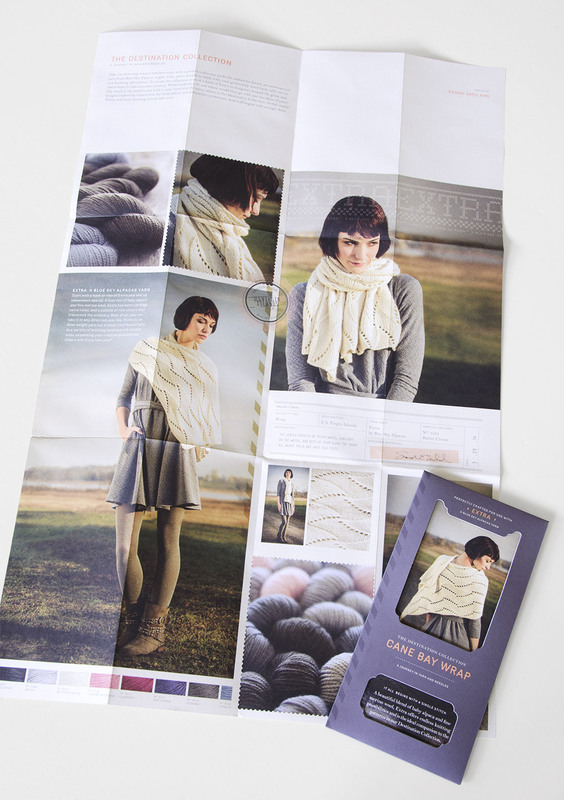 I also love the Cane Bay Wrap and want to try out that yarn. Thanks for the chance. I love the Fractal Cowl. It looks so snuggly and perfect for under a coat collar. Favorite is Cane Bay Wrap. It speaks to my soul with the inspiration for the pattern. Really liking the fractal cowl. I've been walking around with a cowl on all week. I think I need some more! Cane Bay Wrap! Love it! Cane Bay Wrap is my favorite pattern, but the mitts are adorable too.